A standing desk is a very trendy alternative to a usual one as it allows changing your position from time to time, and many doctors today say that working standing will help you avoid a lot of diseases. There are various standing desks, some of them are sit-stand ones, others only standing, and if you feel like having one in your office or home, we have a great option for you! 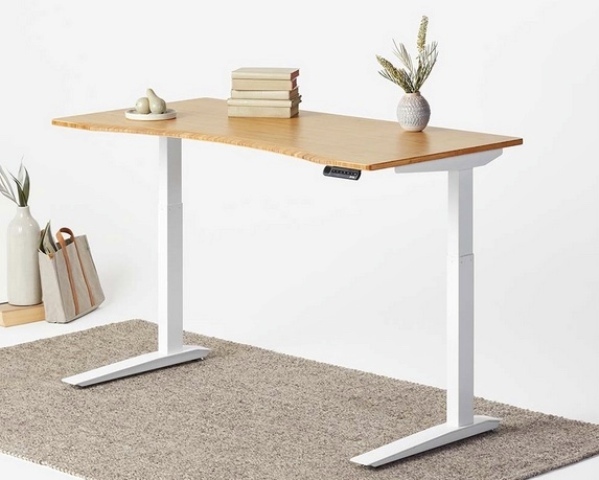 The Jarvis Adjustable-Height Standing Desk by Fully is a supremely customizable standing desk made for people of all sizes. Jarvis features a lifting capacity of 350 pounds, so you can load your desk with multiple monitors, heavy books, or “gallons of coffee.” Perhaps the best thing about Jarvis is that is adapts quickly from low enough for a child to sit to high enough for a 6’7” tall person to stand. Many adjustable-height standing desks don’t offer this range of movement. Jarvis is also environmentally friendly. 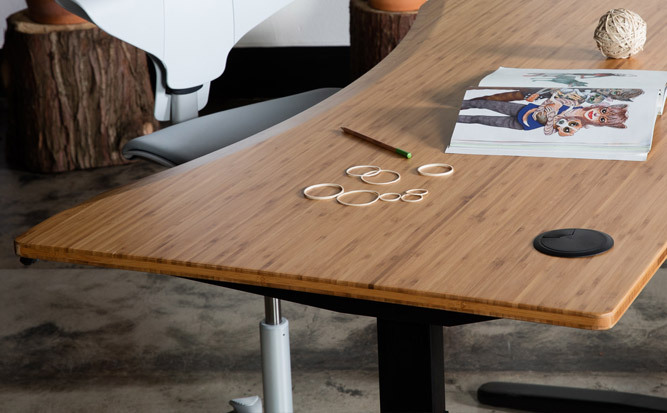 Made from sustainable bamboo harvested without pesticides or fertilizers, the desktop is also finished without chemical dyes or stains—so you can breathe easily. 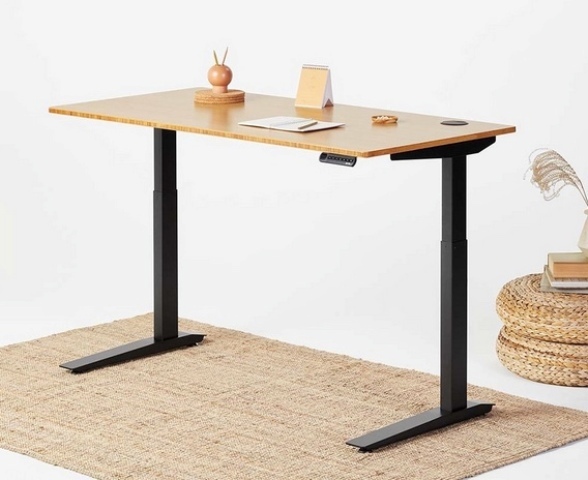 Stay away from ilnesses connected with constant sitting using a cool standing desk – buy a Jarvis one for yourself!